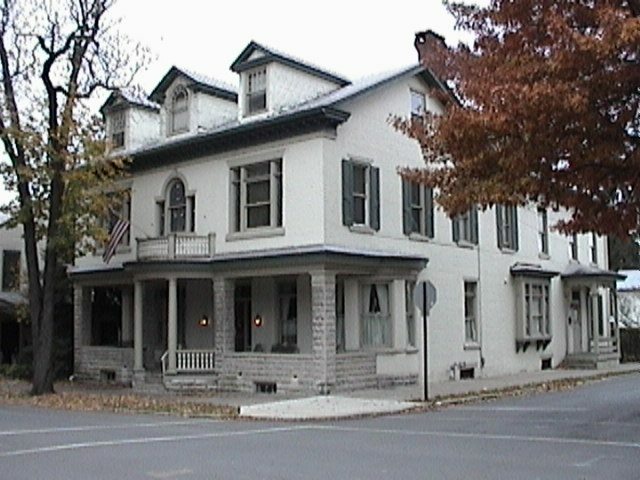 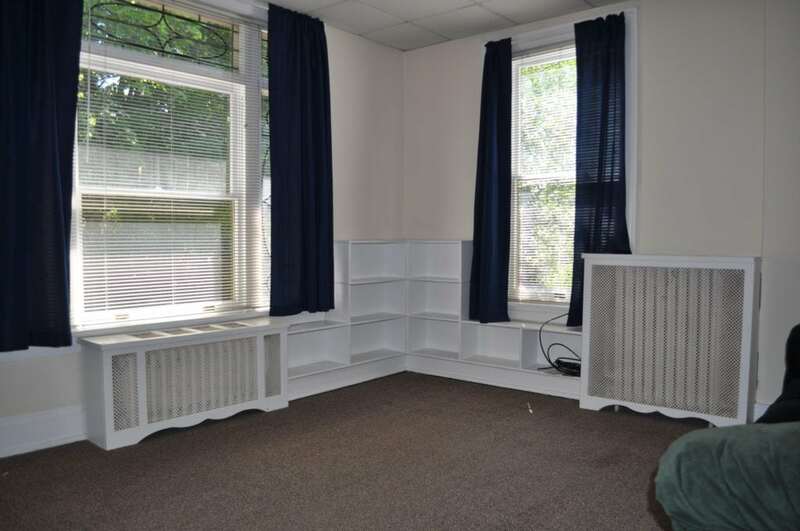 This apartment is located in an elegant, historic building within a lovely neighborhood and includes a stately front porch with backyard and patio. 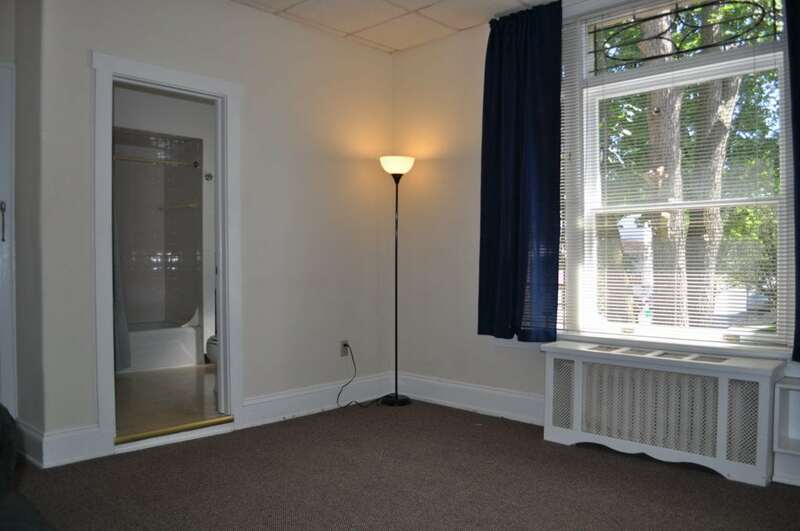 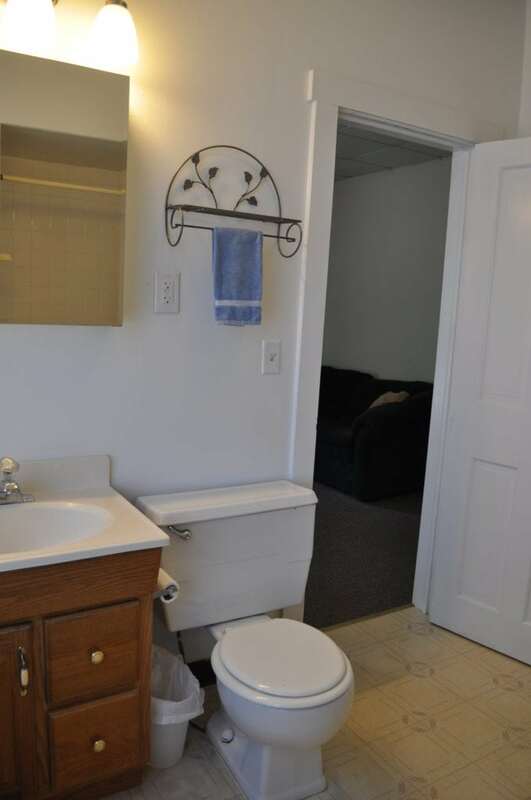 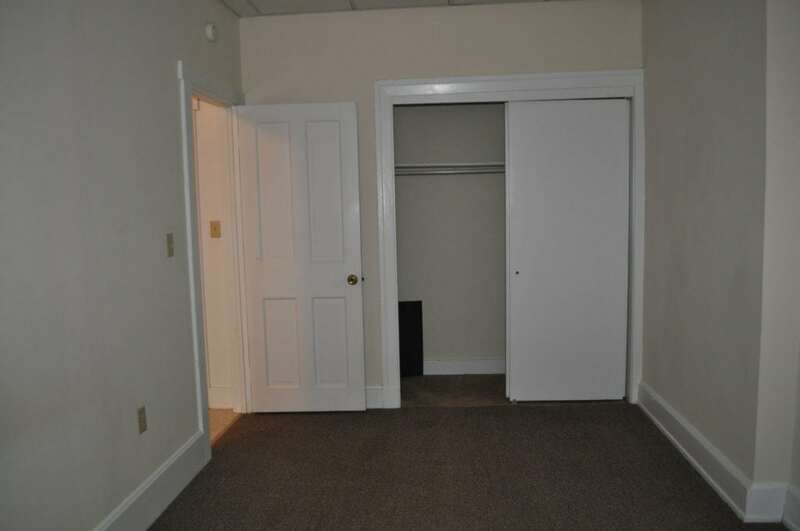 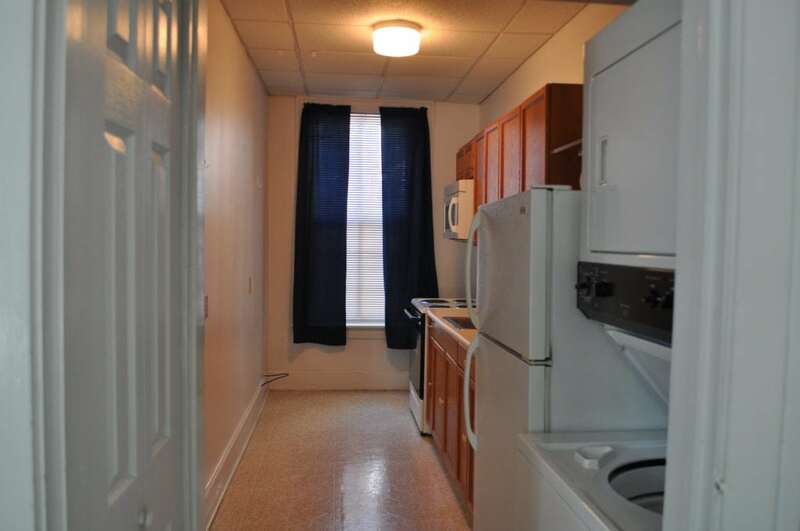 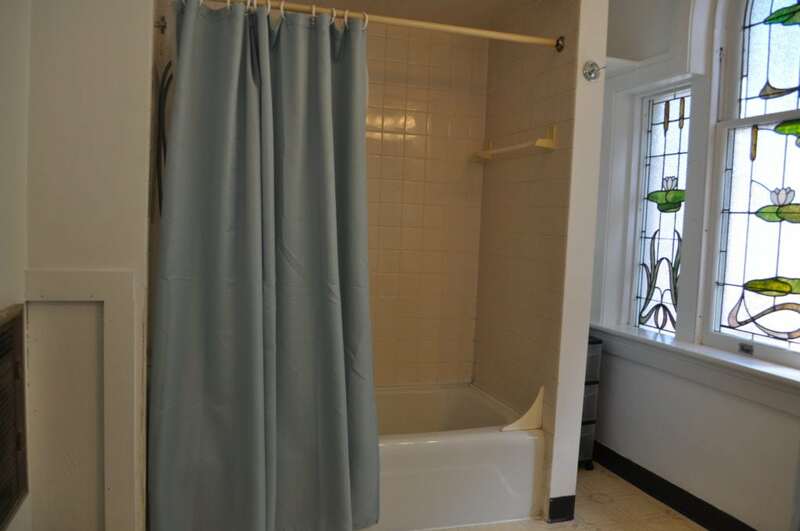 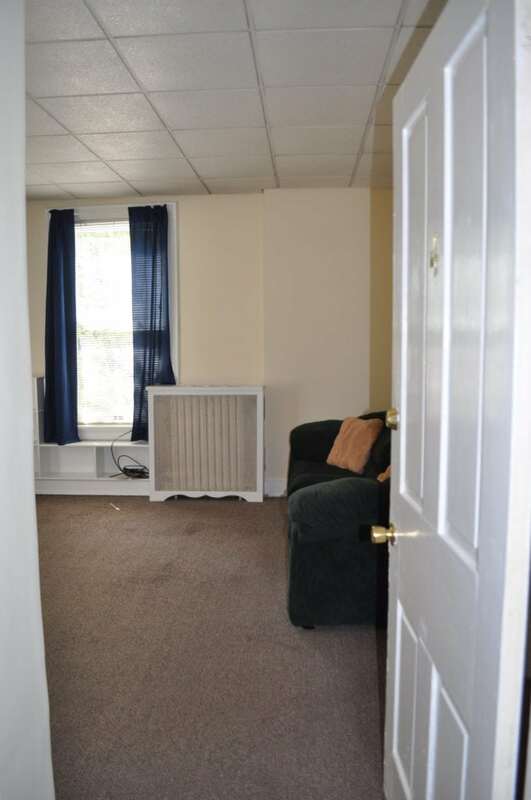 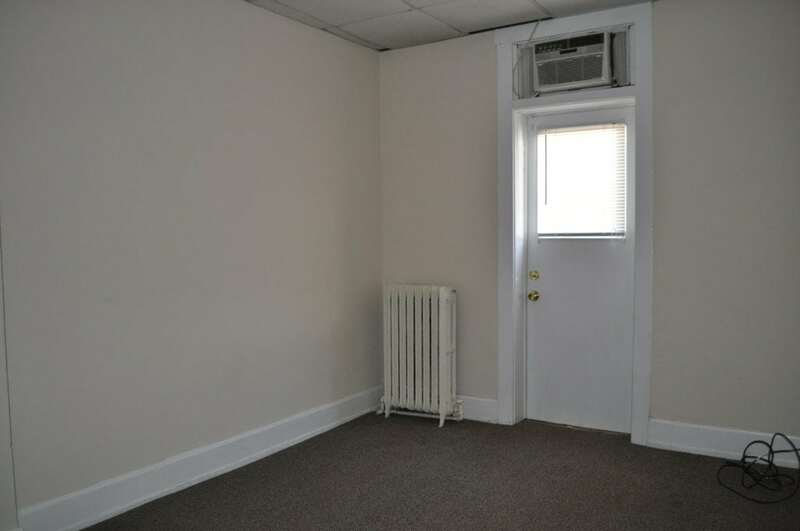 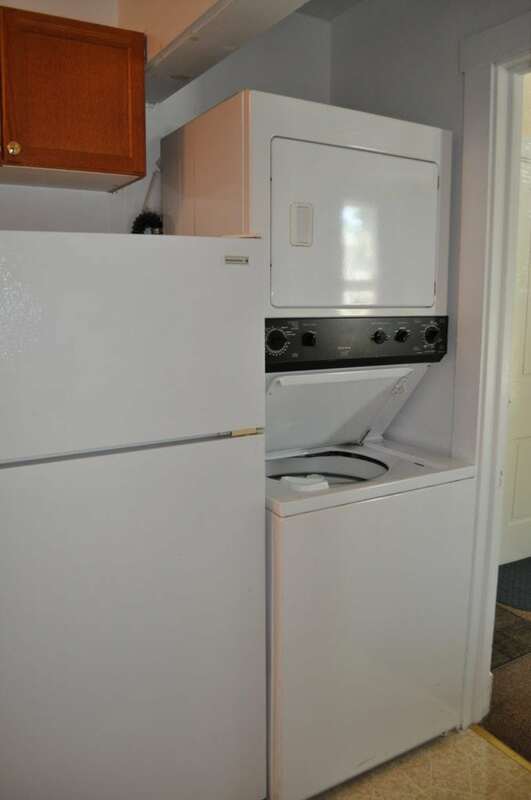 Floors are carpeted and a washer and dryer are included within. 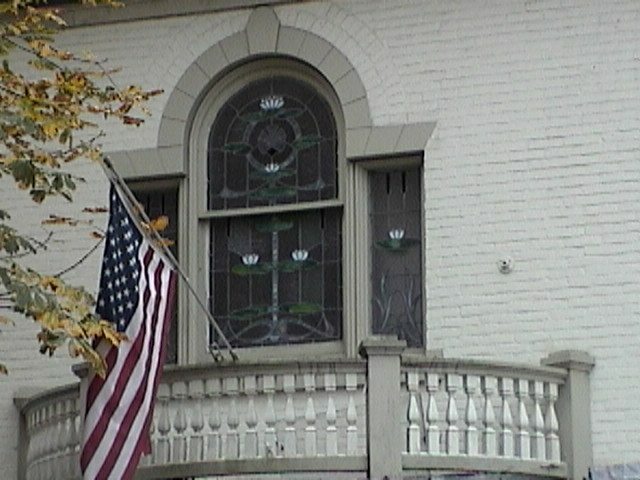 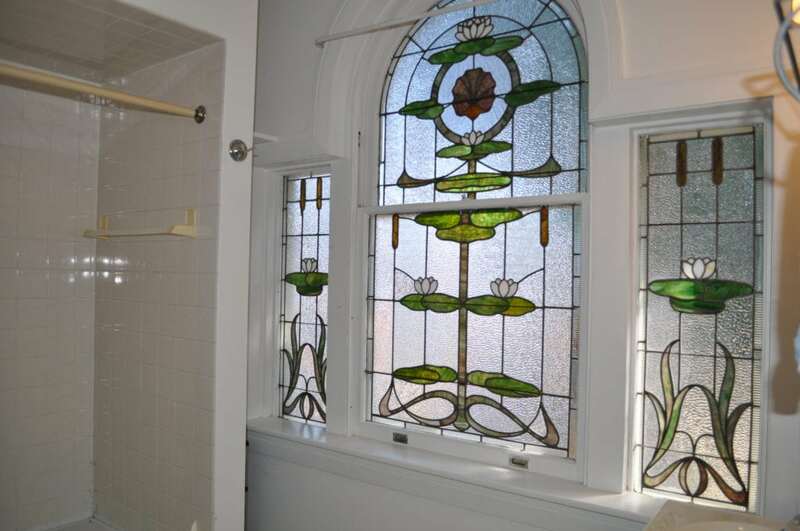 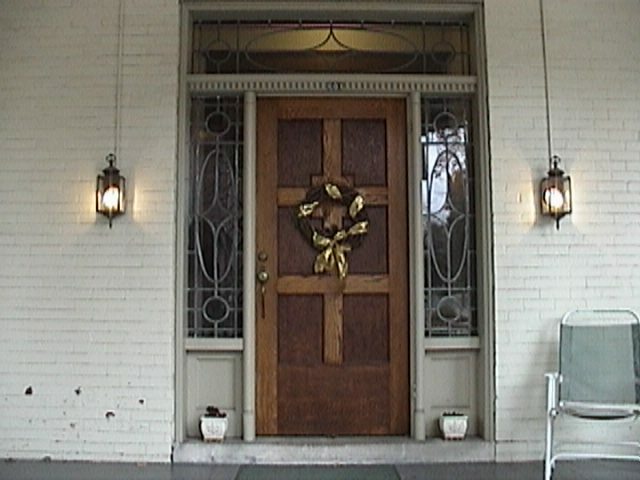 The apartment offers a living room, eat-in kitchen, and beautiful stained glass window. 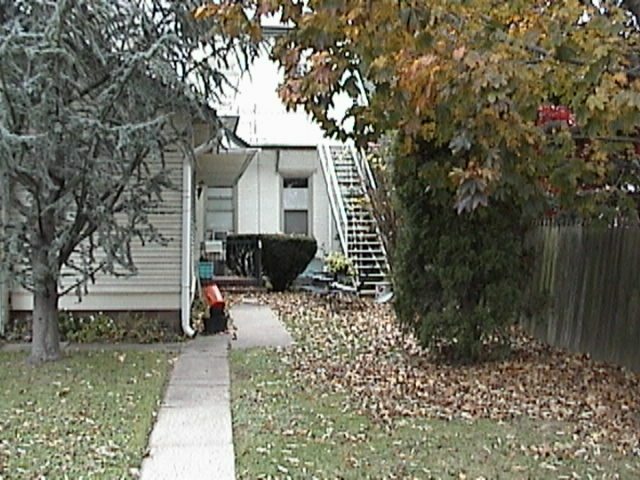 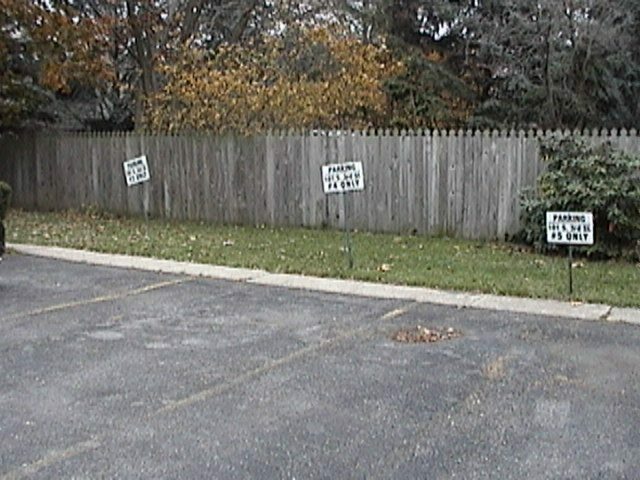 Twenty-four hours a day, seven days a week, Brynwood offers maintenance, lawn care, and snow removal for this property.